The 18-hole East/West at Indian Lake Hills Golf Course in Eau Claire, MI is a public golf course that opened in 1923. East/West at Indian Lake Hills Golf Course measures 6043 yards from the longest tees and has a slope rating of 111 and a 67 USGA rating. The 18-hole North/East at Indian Lake Hills Golf Course in Eau Claire, MI is a public golf course that opened in 1992. North/East at Indian Lake Hills Golf Course measures 6201 yards from the longest tees and has a slope rating of 112 and a 67. 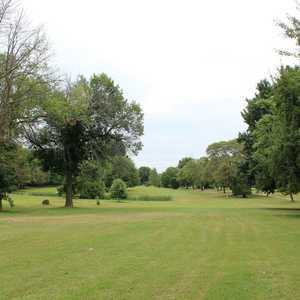 The 18-hole Pipestone Creek Golf Course in Eau Claire, MI is a public golf course that opened in 1957. Pipestone Creek Golf Course measures 4429 yards from the longest tees. The course features 3 sets of tees for different skill levels. The greens are bent grass and the fairways are blue grass. 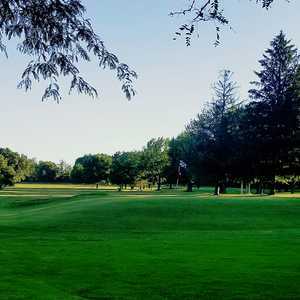 The 18-hole West/North at Indian Lake Hills Golf Course in Eau Claire, MI is a public golf course that opened in 1963. West/North at Indian Lake Hills Golf Course measures 6532 yards from the longest tees and has a slope rating of 113 and a 68.